Twenty-three-year-old bass fishing virtuoso Matt Lee’s individual title win in last year’s Carhartt Bassmaster College national championship earned him a spot in the 2013 Bassmaster Classic. Then it got him a fancy Triton boat and Tacoma truck complete with Auburn wraps. 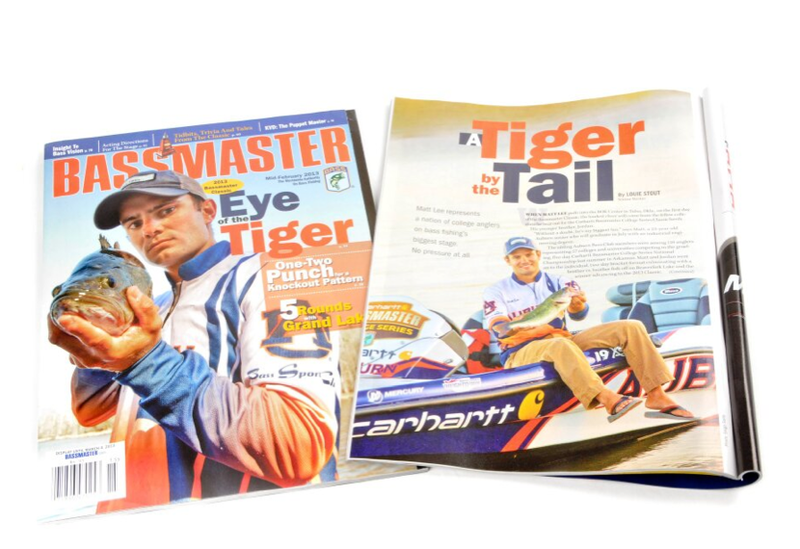 Now it’s landed him the cover of the latest issue of Bassmaster Magazine. 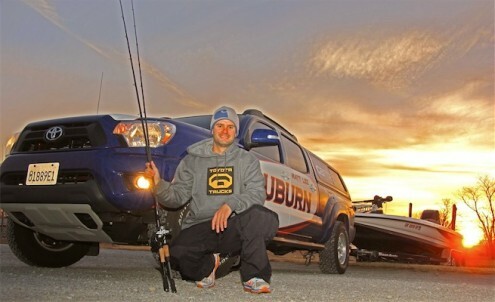 Lee, a member of AU’s Bass Sports Club the first college angler to receive the honor.